Standing​ ​up​ ​to​ ​academic​ ​scrutiny, ​​ PCA​ ​prides​ ​itself​ ​in​ ​producing​ ​publications, reports​ ​and journal​ ​articles​ ​that​ ​are​ ​accessible​ ​to​ ​a​ ​broad​ ​spectrum​ ​of​ ​ people. 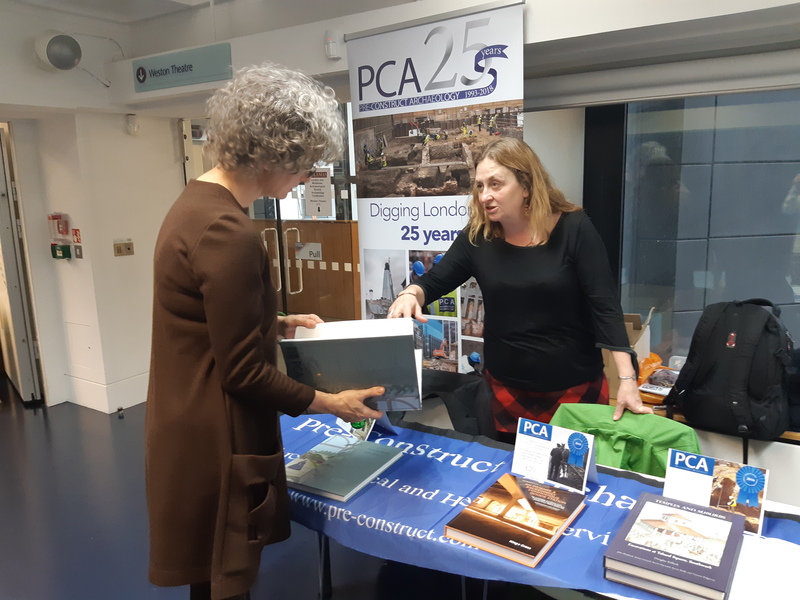 In addition to our publications in regional, national and international journals and magazines, PCA produces a range of in-house publications, ranging from large in-depth monographs to short popular publications, working independently as well as collaboratively with other established archaeological organisations. PCA’s peer-reviewed monograph series, first established in 2002, aims to present the reader with clear and comprehensive accounts of some of our large and important excavations. Shorter reports make available the results of smaller excavations or draw together sites with common thematic or regional connections. 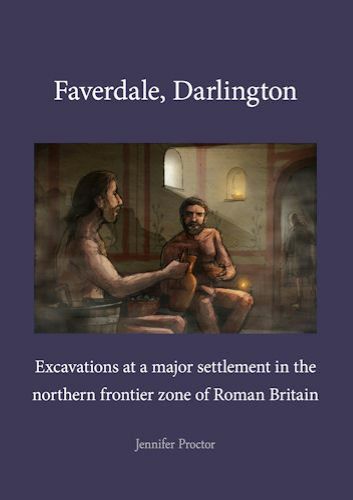 A series of small, well-illustrated booklets presents the results of large excavations in an easily accessible format. PCA also offers external clients assistance in bringing the results of their research to publication. We can offer professional assistance with editing, graphics work, layout and distribution to anyone wishing to publish with us. Our most recent monographs are available to purchase directly from us, below. 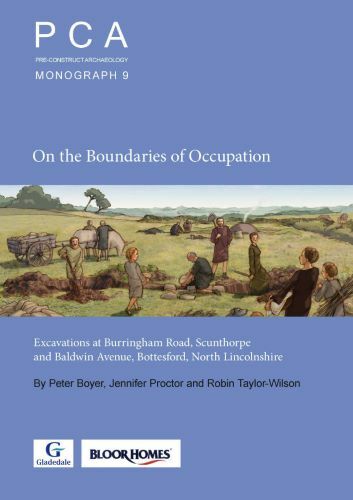 If you would like to buy our older monographs or would like more information on any of our out of print publications or excavation reports, please get in touch at books@pre-construct.com. You will also find below, free downloadable versions of some of our earlier monographs. 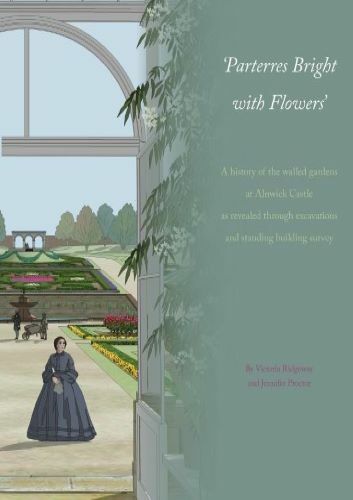 This volume reports on excavation and standing building recording carried out by Pre-Construct Archaeology between 2000 and 2004 within Alnwick Castle’s walled kitchen garden, in advance of its redevelopment. 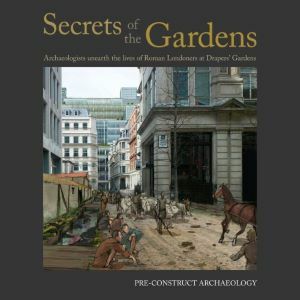 The book charts the changing fortunes of the garden, including detailed descriptions and illustrations of the layout of successive gardens and of the hothouses and conservatories which supplied the household with fresh produce and flowers. These are set alongside discussions of the plants and produce grown and the people who worked there, concluding with a consideration of the garden in its wider landscape setting. The archaeological excavation of 244 burials and associated charnel from a burial ground in North Shields, used by the Society of Friends between 1711 and 1829, provided a rare opportunity to examine a Quaker burial ground in its entirety. 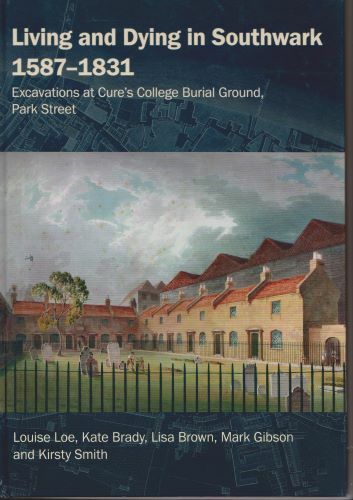 The publication considers aspects of the layout and chronological use of the burial ground, use of coffins, coffin fittings and grave markers, treatment of the body and burial customs, demographics and health of the population. 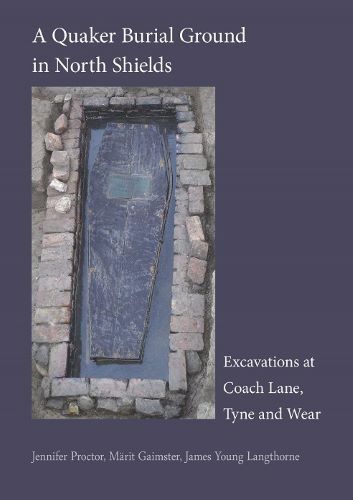 Detailed reports on human osteology, coffin construction and fittings as well as other associated finds accompany the discussion of Quaker burial practices as revealed by these excavations. Documentary research has enabled the lives of four of the families buried at Coach Lane to be investigated in more detail. An Immense and Exceedingly Commodious Goods Station. The Archaeology and History of the GNR's Goods Yard at King's Cross. 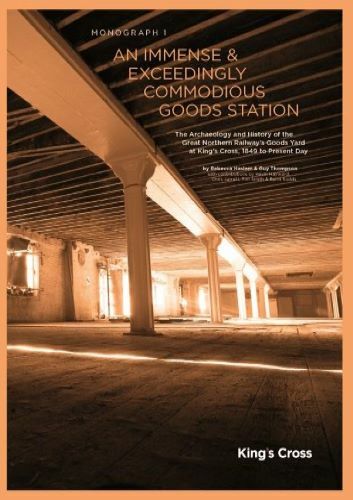 This award winning publication focuses on the redevelopment to the north of King's Cross Passenger Station presented a unique opportunity to thoroughly investigate the archaeology, built heritage and history of one of the most important former railway termini in the country: King's Cross Goods Yard, which forms the focus of this book. Thanks to the sympathetic nature of the redevelopment, that yard now happens to be one of the most complete and best preserved examples of its kind in Britain. 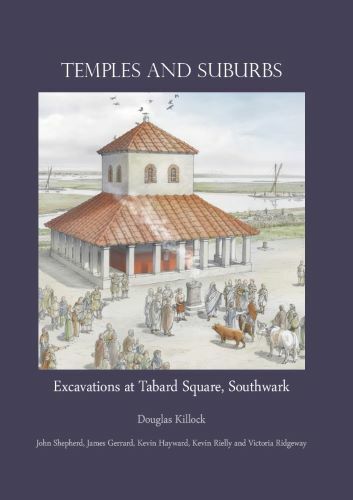 Excavations at Tabard Square in 2002 transformed our perceptions of Londinium’s ritual landscape and refined our understanding of Southwark’s prehistoric and Roman topography. This publication presents the results of the excavations, including detailed artefactual reports and osteological analyses, with a synthesised catalogue of data for each burial. A collaborative program of isotopic analysis was undertaken to help identify the possible geographic origin and dietary habits of the inhabitants. The redevelopment of an area of Bristol known as the Cabot Circus shopping centre presented a rare opportunity for archaeological investigation of a large part of the city. 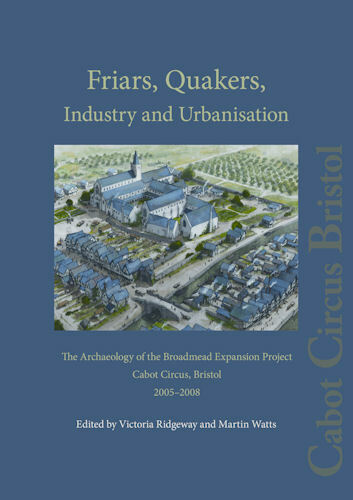 Remains of a friary complex were revealed in various archaeological interventions around the area of the precinct, enabling a reconstruction of the precinct and its environs to be made. 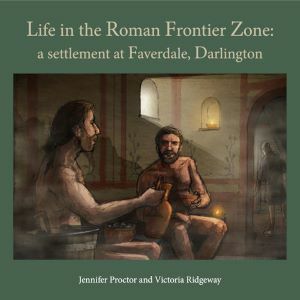 This book details the fascinating evidence for social and cultural change within a remarkably short space of time after the occupation of the frontier zone by the Roman military. Far from being a landscape of distinct native farms and military stations, it appears life in the northern frontier zone was a much more dynamic and varied experience for the local population. 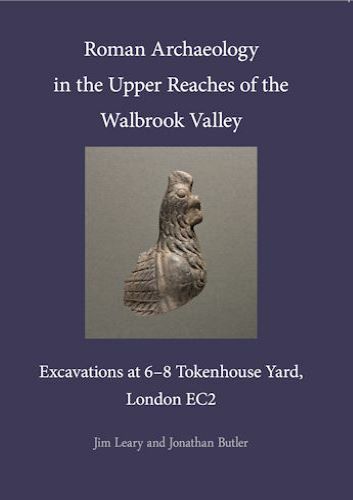 Roman archaeology in the Upper Reaches of the Walbrook Valley. 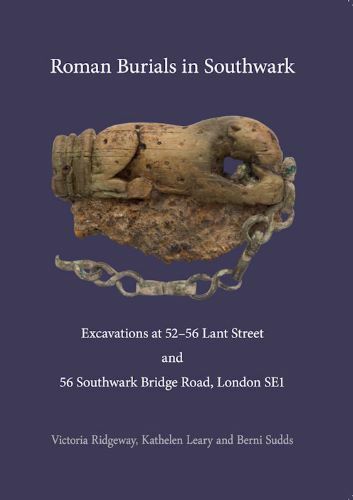 Excavations at 6–8 Tokenhouse Yard, London EC2. The Walbrook was undoubtedly a powerful and important topographical feature in Roman London. Its upper reaches were originally marshy and comprised a network of streams, progressively modified and reclaimed throughout the Roman period and beyond. Two small yet deep trenches excavated in advance of development at Tokenhouse Yard provided a fascinating opportunity to explore this part of the Roman city. 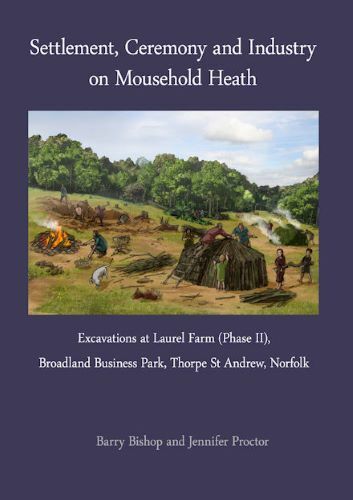 Excavations at Laurel Farm (Phase II), Broadland Business Park, Thorpe St Andrew, Norfolk. Laurel Farm lies towards the edge of Mousehold Heath, once a vast area of open heathland to the south-east of Norfolk, but now much reduced in size. The investigations revealed an extraordinarily long and complex history of occupation and exploitation of the area, dating back to the Lower Palaeolithic. Excavations at Tobacco Dock and Babe Ruth resturant, The Highway, London. Excavations in 2002 by Pre-Construct Archaeology on two adjacent sites south of The Highway in Shadwell have revealed the presence of an extensive late Romano-British settlement. The sites lie on an escarpment overlooking the north bank of the Thames, over a kilometre beyond the walls of Londinium. 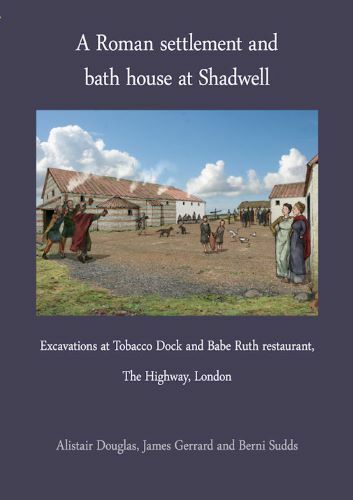 This volume presents the evidence for Roman Shadwell as revealed by these excavations and considers its place within the broader context of Londinium and its hinterland. 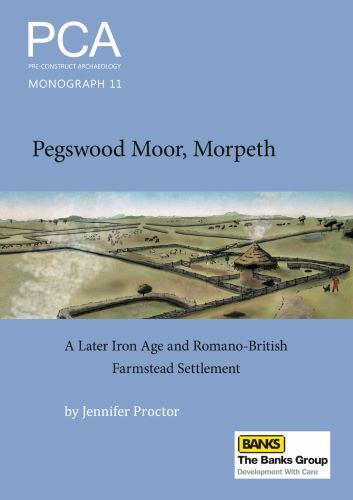 Lying 8km inland on the Northumberland Coastal Plain Pegswood Moor seems to have attracted its first permanent settlers around the 4th century BC. Initially a small and apparently isolated farmstead, by the 2nd century BC this had expanded into an organized enclosed settlement with areas set aside for stock-keeping, habitation, manufacturing and processing activities, including pottery production. 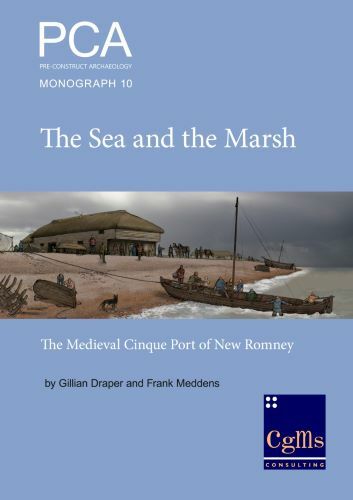 Today, New Romney sits a couple of miles inland from the sea but, in common with many towns along this stretch of coast, was once a thriving seaport. Archaeological excavations here by Pre-Construct Archaeology recovered a remarkable assemblage of metal finds and identified evidence for medieval occupation, fishing and seafaring on the long beachfront at the northeastern end of the town. The southern suburbs of the modern industrial town of Scunthorpe perhaps seem an unlikely location for an important archaeological record stretching back into prehistory. Nevertheless this is precisely what was revealed by two archaeological investigations at Burringham Road and Baldwin Avenue, Bottesford, in an area that was, until the mid 19th century, a rural landscape with a scatter of villages overlooking the River Trent and its tributary, Bottesford Beck. The Thameslink Project, a major infrastructure upgrade focussed at Blackfriars Station and London Bridge Station, and along the New Borough viaduct, involved archaeological investigations at Park Street which included the excavation of 331 post-medieval skeletons. 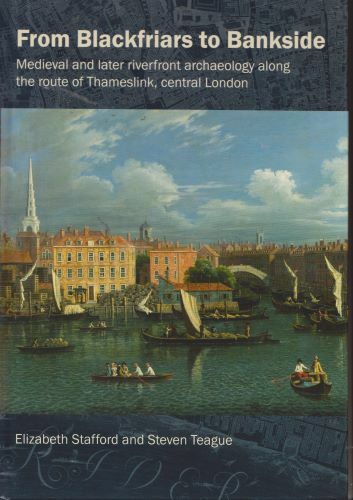 Archaeological investigations undertaken prior to the construction of the Thameslink project : the construction of new commuter stations on both banks of the Thames, the first to span the river and the first new station to be built in the area for 120 years.